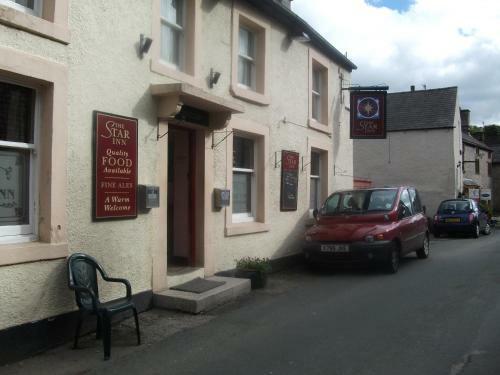 The Star Inn - Book the The Star Inn online. Around 20 minutes drive from Buxton and Chatsworth House, The Star Inn Tideswell offers bed and breakfast and at a pub and restaurant in the central Peak District. Its rooms have free Wi-Fi access and there is free parking on site.